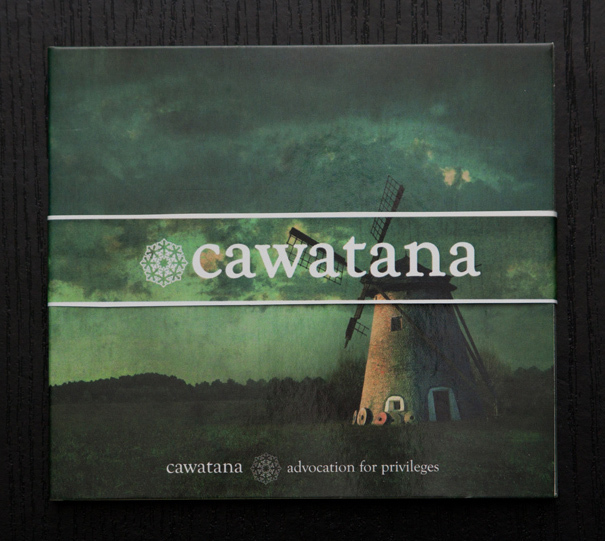 Although we’ve lived next to the Romanian border for more than 30 years, Cawatana have never played in Romania before. 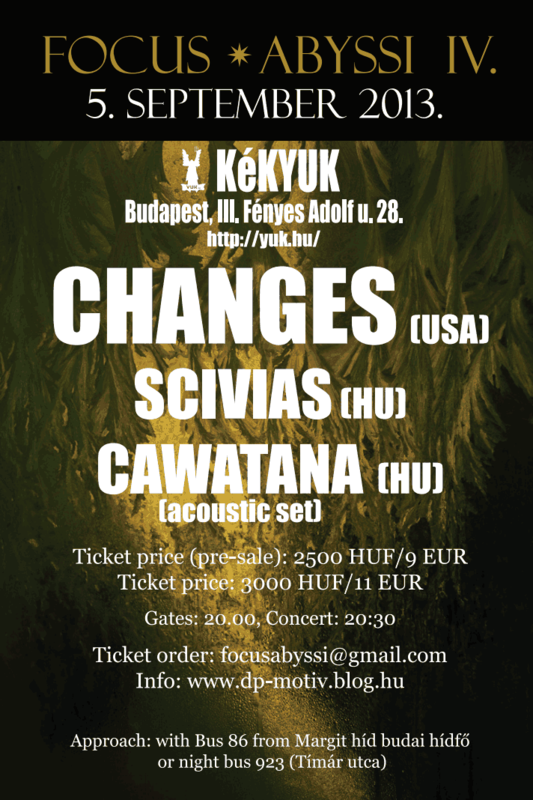 So on the 16th of March we will play in Romania for the first time, in Bucharest, in Ageless club. And it will be the first concert after almost 2 years (after the concert in Leipzig, Germany, at the WGT, in 2010). As I’ve anounced that time, that was the last concert with that line up, and now it will be the first concert with the new (interim) line up. You can expect some older and newer songs, from the very beginning till today. There will be brand new (yet unreleased) songs, songs that have never been played live before and some alternative versions of older songs. 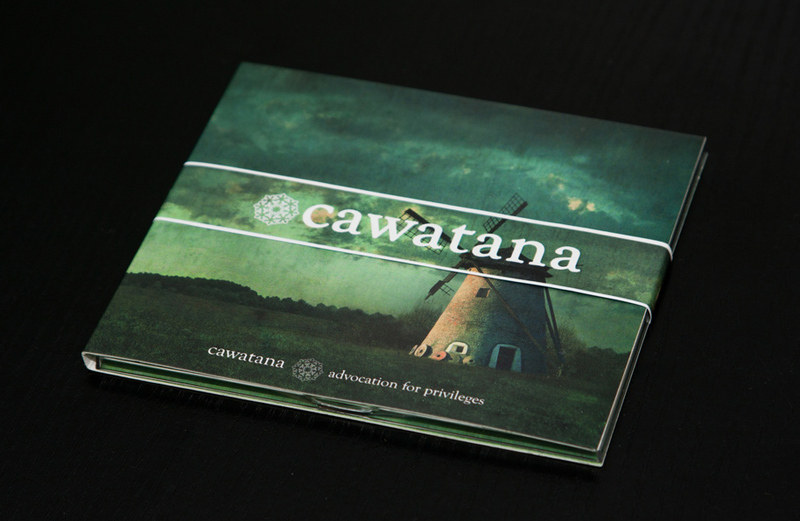 The concert at the WGT will be (very probably) the last concert of Cawatana (in this form). What can be expected for the future? I don’t know yet. The range is quite wide from ‘absolutely nothing’ to ‘something completely different’. 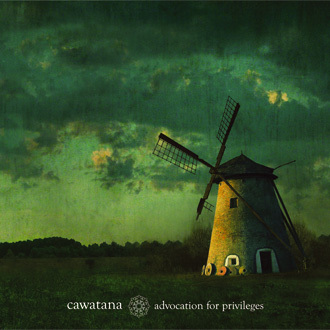 As I was quite unsatisfied with the first (digipak) edition of our cd “Advocation for Privileges”, I’ve decided to reprint the digipak on my own. 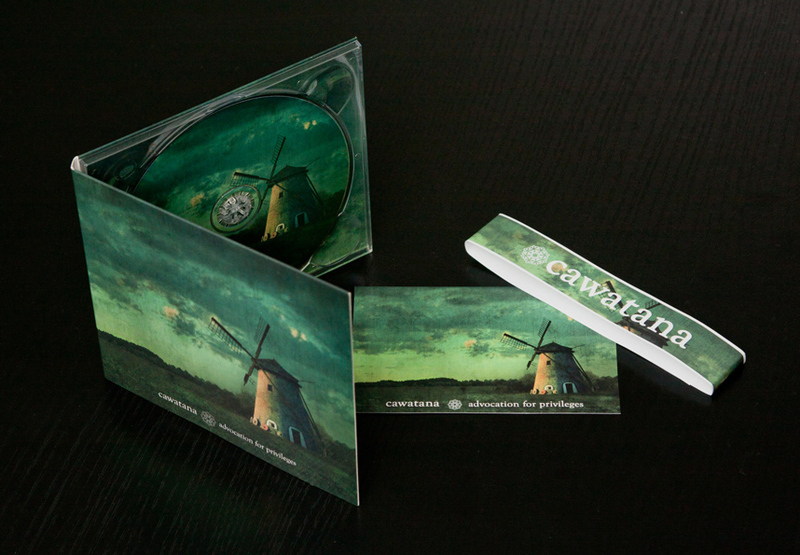 Limited to 100 copies, good quality, glossy digipak, with the original layout I wanted initially. “Kraftvoller, schöner, eingängiger und klassischer Neofolk aus Ungarn. Nach zwei Jahren Pause eine neue Veröffentlichung aus dem Hause “Eis & Licht”, die auch das Debüt der Gruppe “Struggle for Wisdom” (seit langem ausverkauft) veröffentlicht haben. First of all, some old entries, that could be saved from MySpace, thanks to Google cache. After MySpace is killing itself, I’m trying to find a place, where I can share the latest information, news and announcement from the world of Cawatana. First let’s see WordPress.